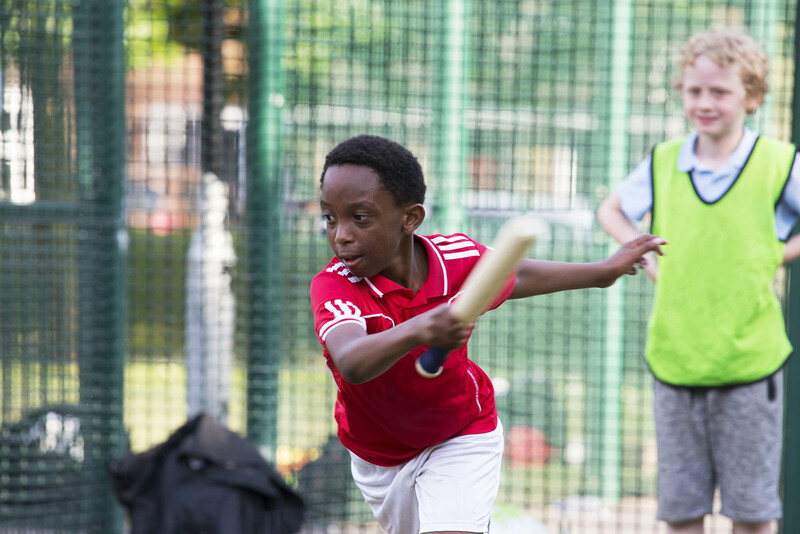 The Mayor of London’s Office has partnered with ConnectSport to launch a video platform aimed at showcasing how local organisations are using sport and physical activity to bring people together in their neighbourhood. The ‘Stronger Communities through Sport’ platform will initially run for six months from April, and will award monthly cash prizes to organisations that can demonstrate their impact by producing a short video recorded on a smartphone, or otherwise. The videos, which should be no longer than 90 seconds long, should be uploaded to a specially-designed page on the ConnectSport website, due to go live soon. ConnectSport will share some of the videos on social media to promote the organisations involved, and then choose a project each month to receive £250 towards their scheme. Entrants do not necessarily have to be sports organisations, but must demonstrate how sport and physical activity are being used to improve social integration. This may be working across cultures, faiths or generations, or encouraging isolated individuals and newcomers to come together and support each other. The platform is part of the 'Sport Unites' programme which aims to achieve the Mayor’s vision for London to be the first city to maximise the potential of sport to help us connect with others who are different from ourselves. Simon Lansley, Chief Executive of ConnectSport, said: “We are really excited to be supporting the Mayor’s ‘Sport Unites’ programme through this video platform. “There are so many community-based organisations out there doing great work, which deserve to be highlighted and rewarded for their dedication and commitment to local people. Related news: Deputy Mayor - How sport can unite our communities.